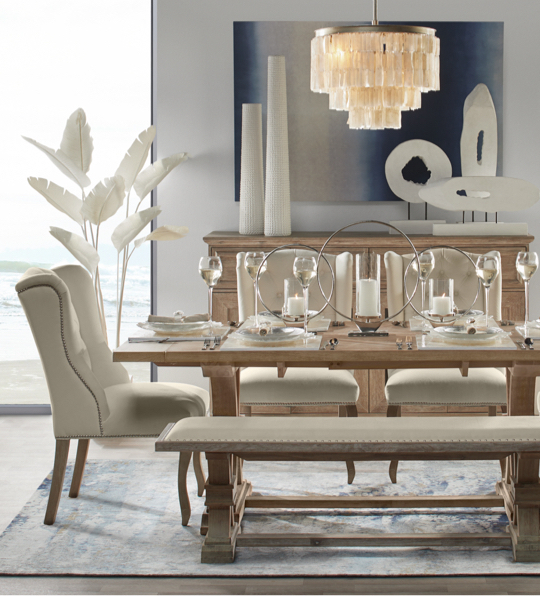 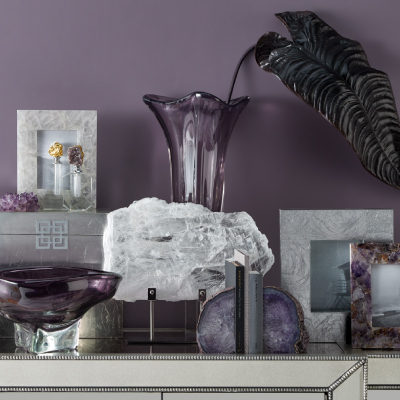 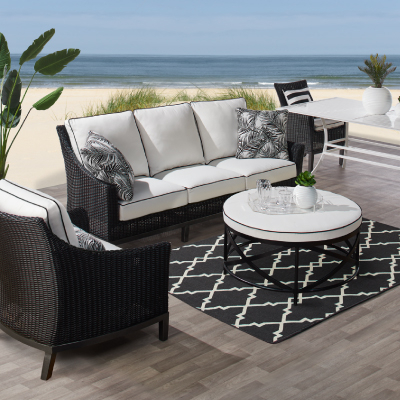 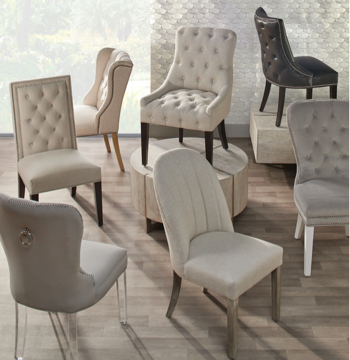 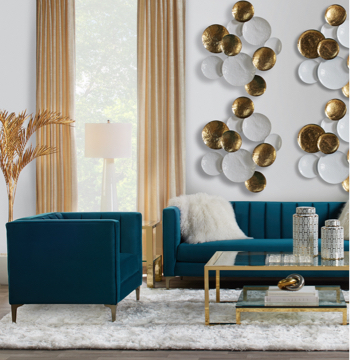 Reinvent your space or integrate new pieces and make a statement in any room of your home with Z Gallerie's show-stopping, affordable furniture collections. 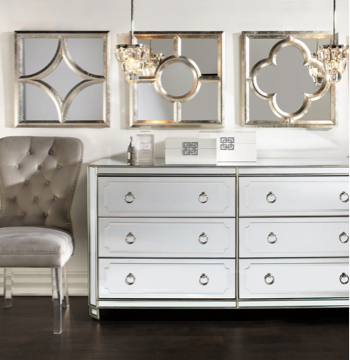 Arrange a timeless master suite with the Ava Bed, whose headboard combines antique mirror frames and luxe tufted fabric. 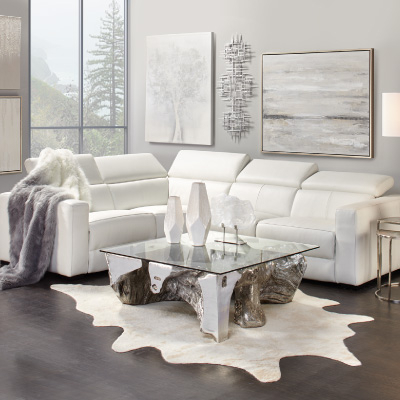 Provide lounging space with Z Gallerie's sleek grey, semi-aniline Cloud Modular Sectional, which lends a minimalist aesthetic to the living area. 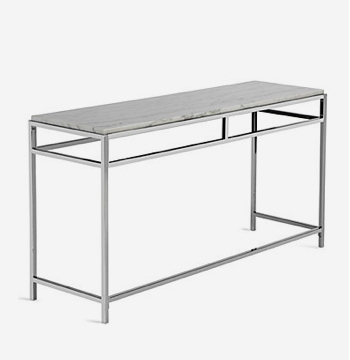 Create a sophisticated entryway with the always-elegant Omni Console Table, which employs clean lines and hand-applied silver leaf. 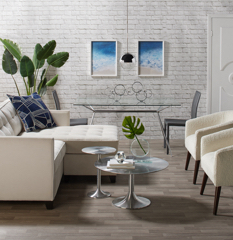 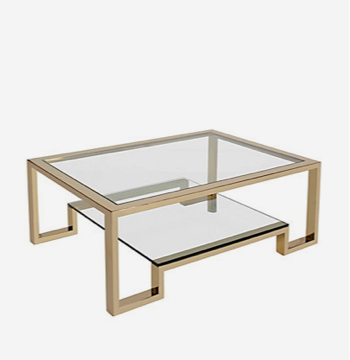 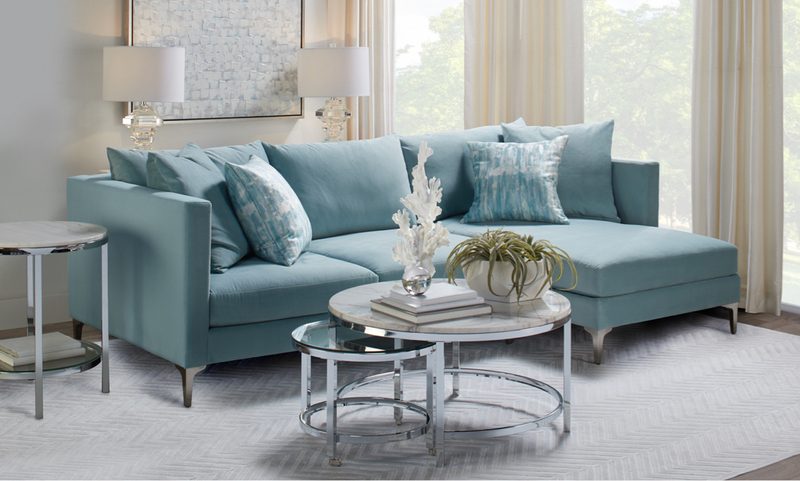 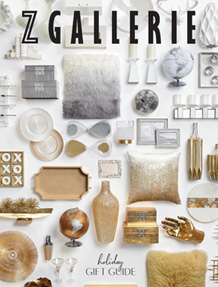 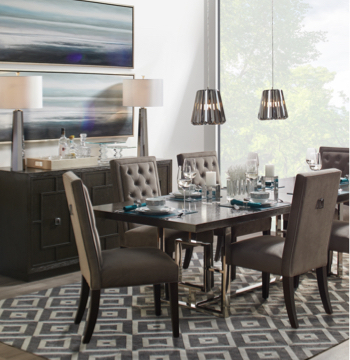 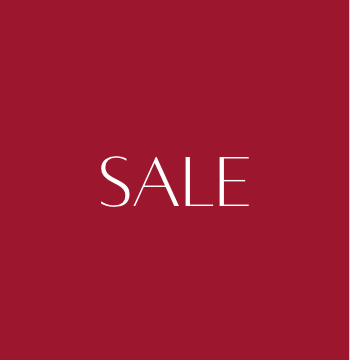 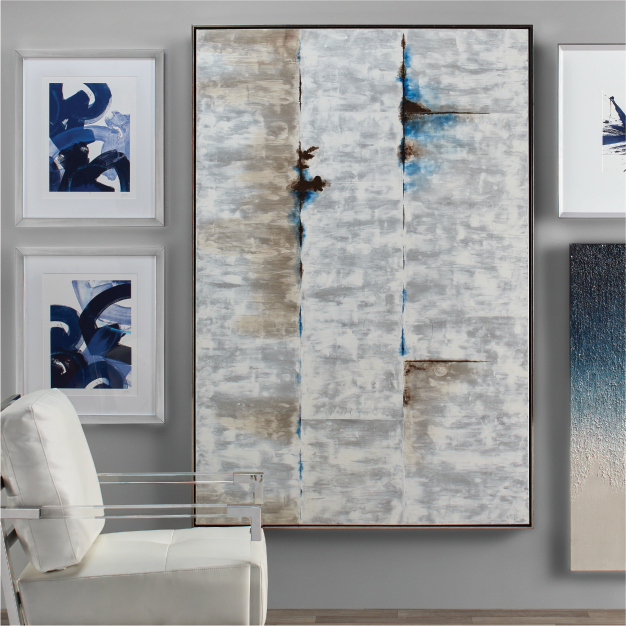 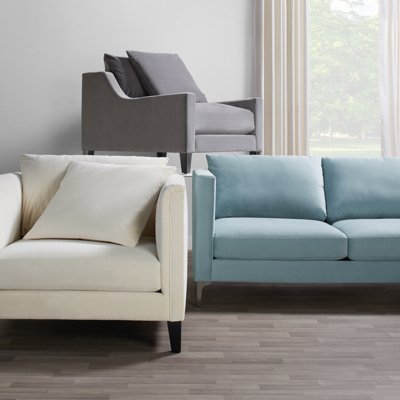 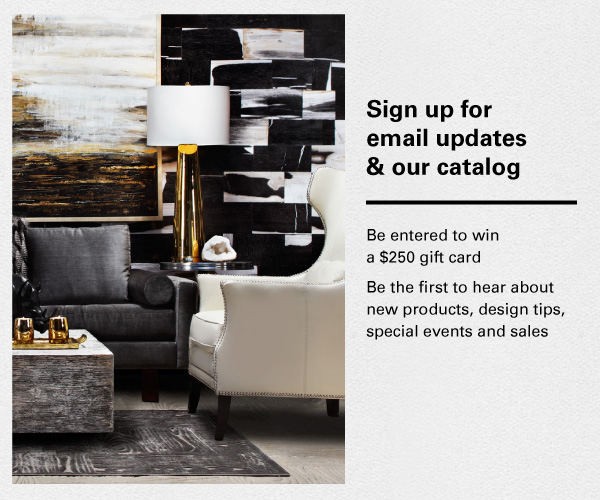 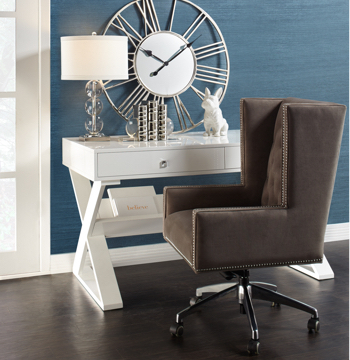 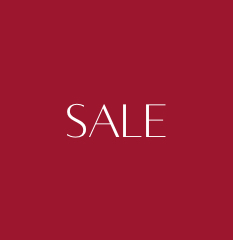 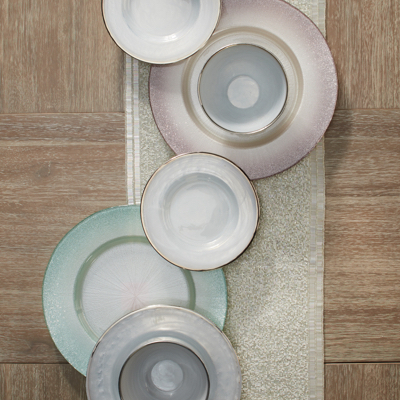 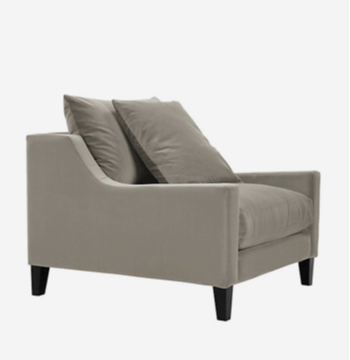 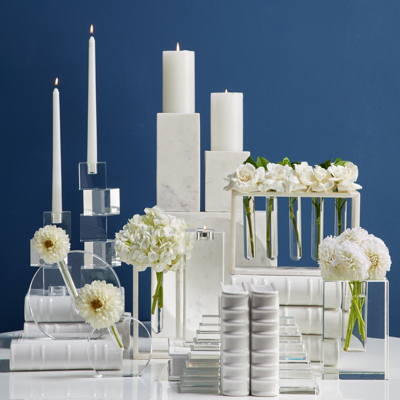 With Z Gallerie, you can achieve a magazine-worthy home at price points you can afford.